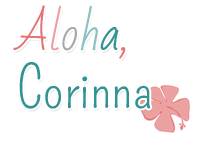 Aloha my long lost friends! I feel like my blog posts are much fewer and far between. I honestly miss sitting down and sharing the fun and sometimes not so fun things that happen in class. This week we began working on Opinion Writing. 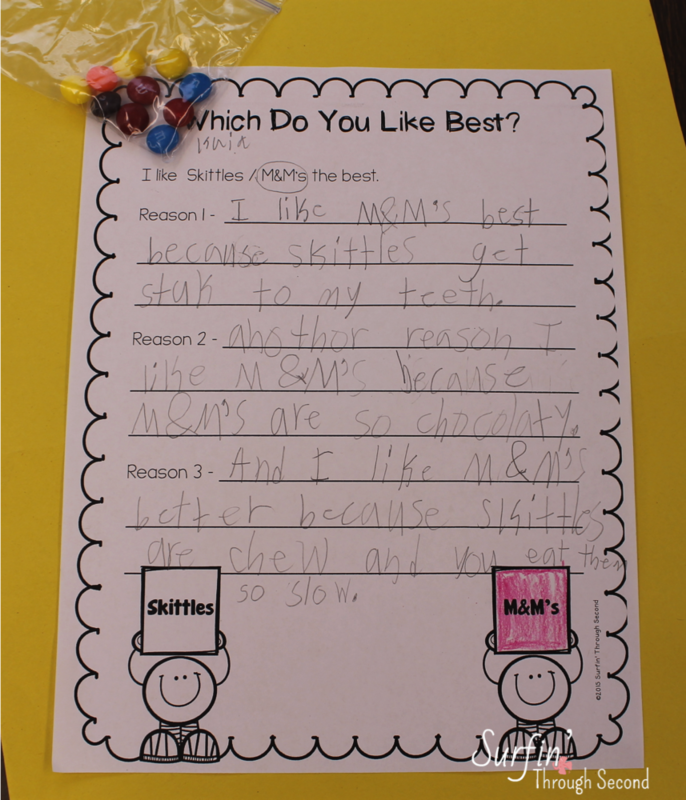 We did an introductory activity to decide which was our favorite candy. Before we started we discussed how we make opinions about things. Sometimes we see something and think it looks nice. Other times things taste, or smell good and we make opinions based on those senses. 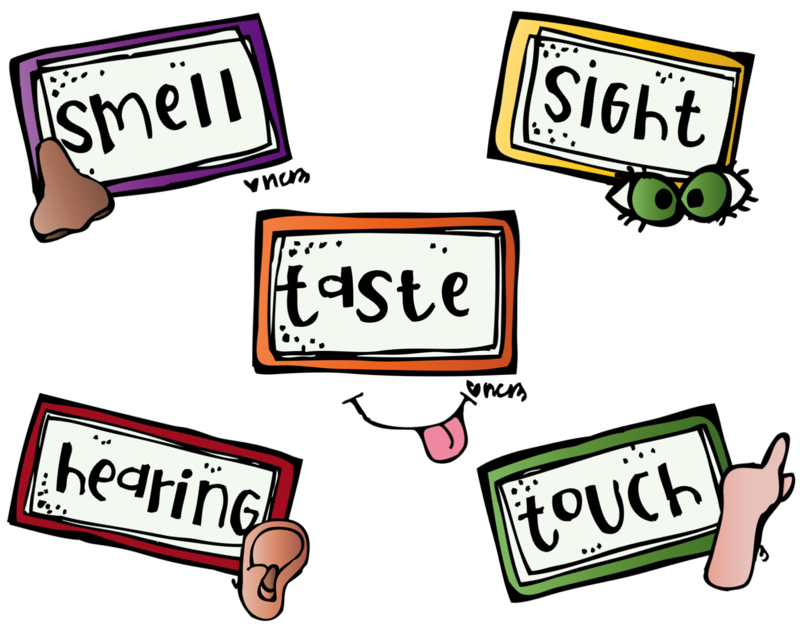 We made a list of all our senses. We talked about how our opinions belong to us. No one can tell us what we should think or feel. We get to decide. I then told the students they were going to do a little activity to help them decide which they liked best. 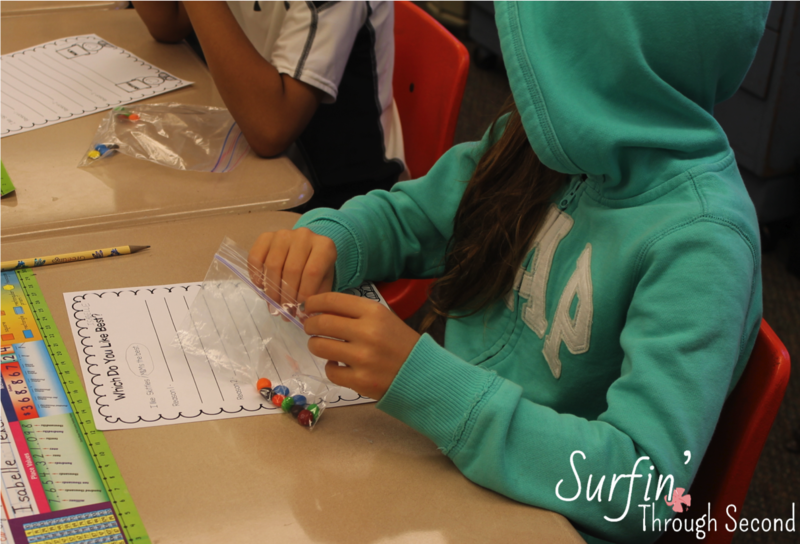 Before the activity I had placed 5 Skittles and 5 M&M's in a little snack bag. I passed them out and told them I wanted to use their senses to make a choice about which one they liked best. Then I asked them to fill out this sheet. 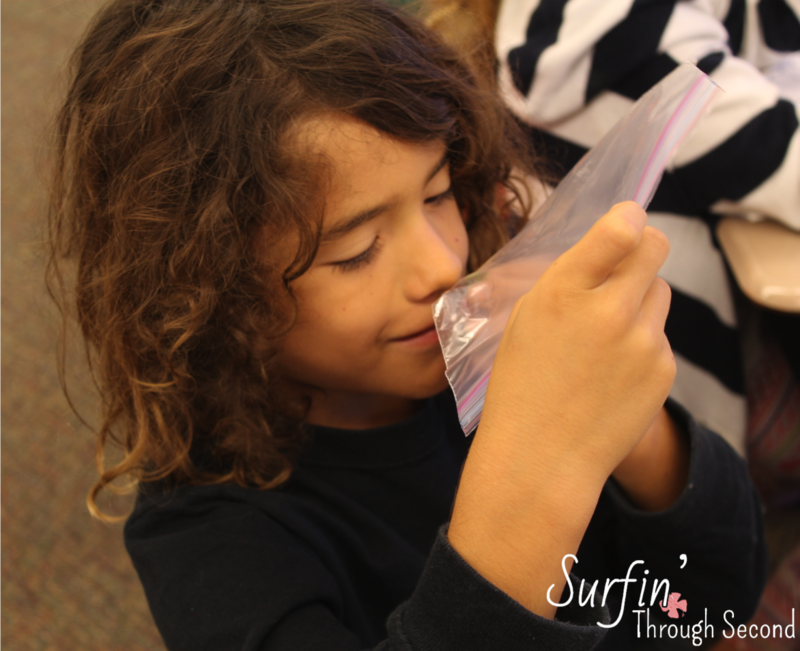 I had a to help a few with the reasons, but most of them were able to use their senses to write their ideas. 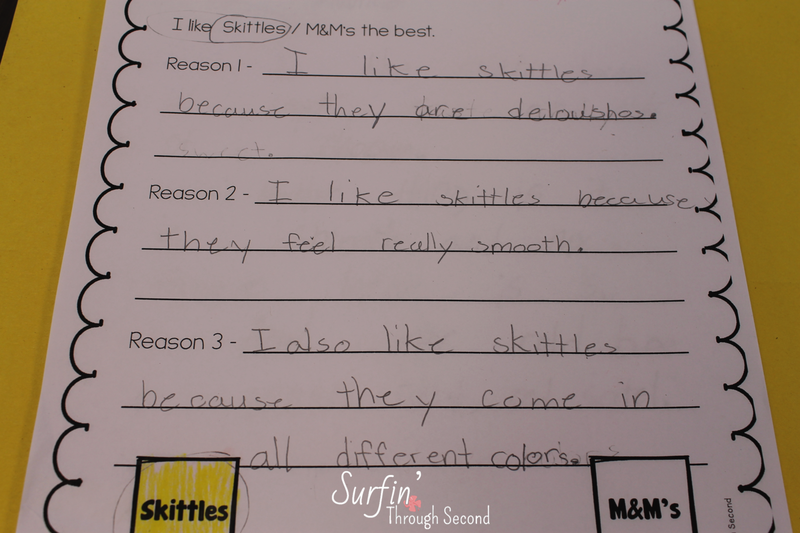 I have to admit that M&M's make me happy too! 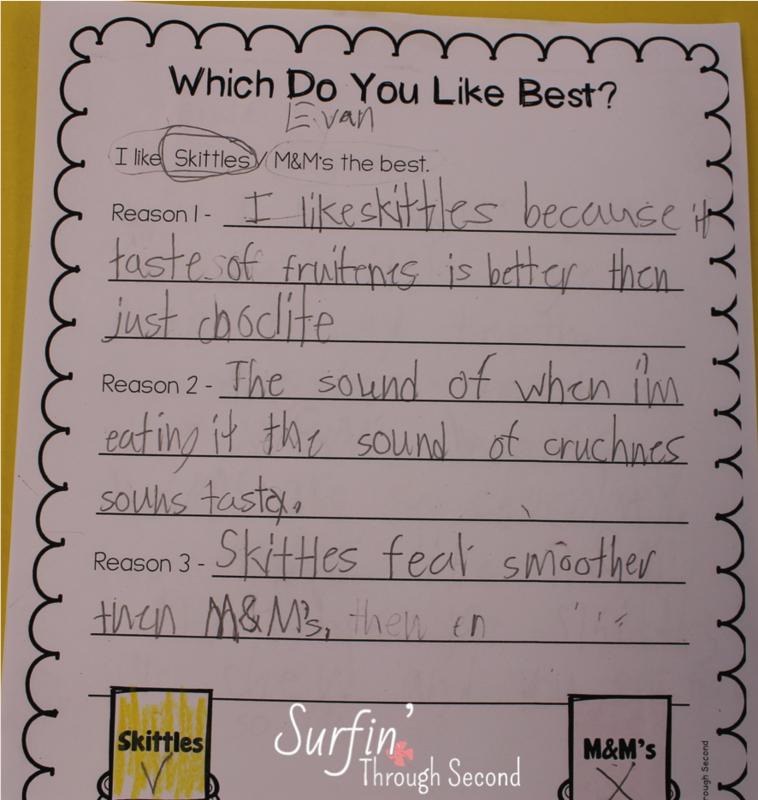 I also love the fruitiness and chewiness of Skittles! 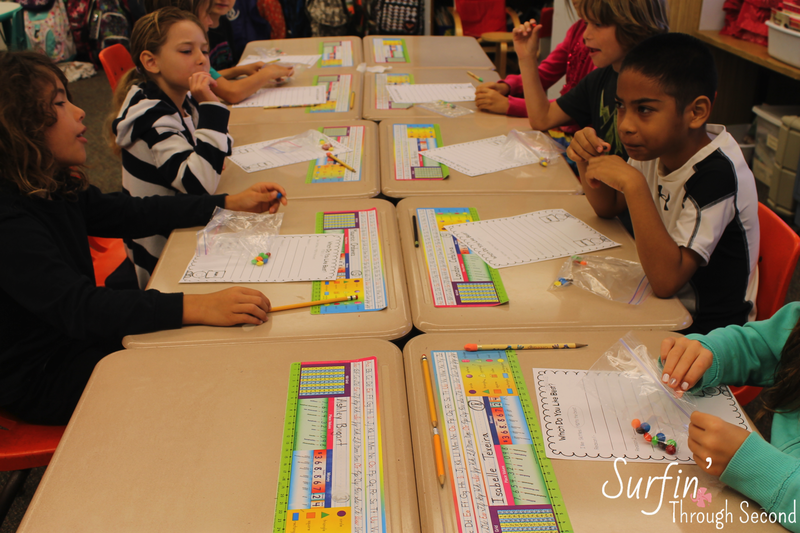 They really enjoyed the activity and it was a great way to get them writing! 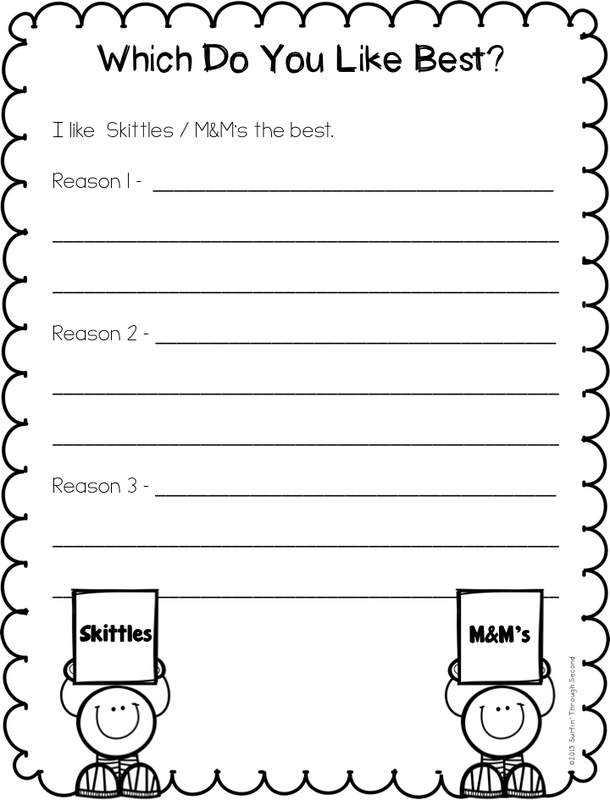 I plan to also use their opinions to make a graph during math time comparing the two. If you need a few more ideas and activities check out my Opinion Writing pack. I plan to use many of them over the next few weeks. What types of activities do you like to use for writing opinions? What are some of your favorite topics to use? I'm always looking for fun ideas, especially in writing! This looks so fun. 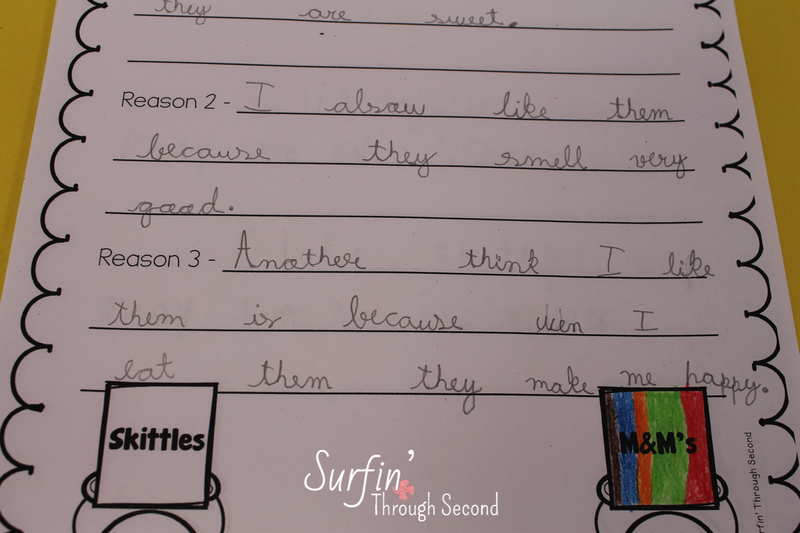 I love how you've combined the 5 senses with persuasive writing. I think I will have to do this with my daughter. Will be using during Week 6 of Wonders - thanks!